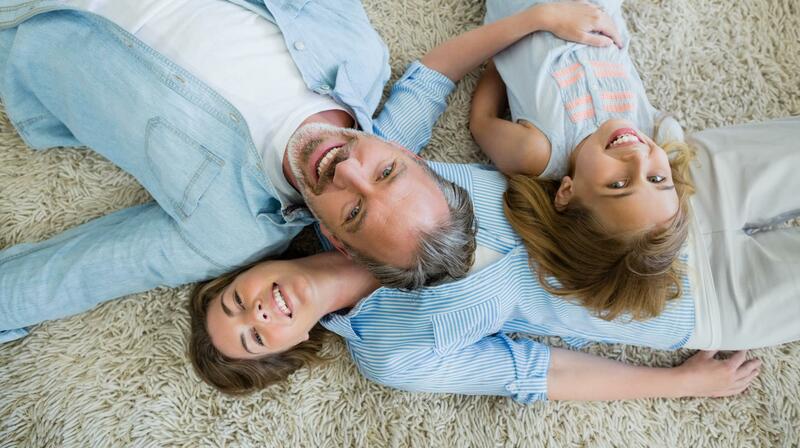 Happily cleaning carpet in Waxahachie TX and nearby neighborhoods since 2007, Gleam Clean Carpet Cleaning is a trusted and preferred provider of domestic & office carpet cleaning service in Waxahachie and close by neighborhoods in Ellis county. We offer a large array of cleaning services for your carpets, tile, furniture, and drapes. Remember when your Waxahachie area carpet or upholstery was new? It was unsoiled and aesthetic. However, as months went by dirt happened. Your carpet was carelessly trampled by less than clean feet. Your couches were sat upon, with food in play, and accidents occurred. Perhaps guests or pets were connected. No matter the reason, your Waxahachie carpet is soiled. Your Waxahachie furniture has a dingy hue. Gleam Clean Carpet Cleaning's carpet cleaners can thoroughly clean Waxahachie carpet and furniture and return it to it's former glory. 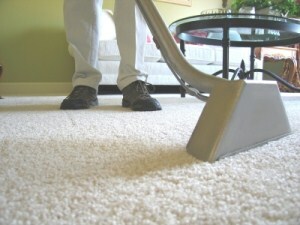 Our Waxahachie TX area carpet cleaners are adept at getting rid of fabric stains and ground in filth. We use commercial grade cleaning technology to abolish grunge that ordinary vacuum cleaners can't. Gleam Clean Carpet Cleaning takes pride in being to your Waxahachie area dwelling promptly and finishing service calls in a quick and efficient manner. We are always happy to schedule visits that are appropriate for your business, your family, and you. Call now to discuss your carpet cleaning requirements in the Waxahachie Texas area.